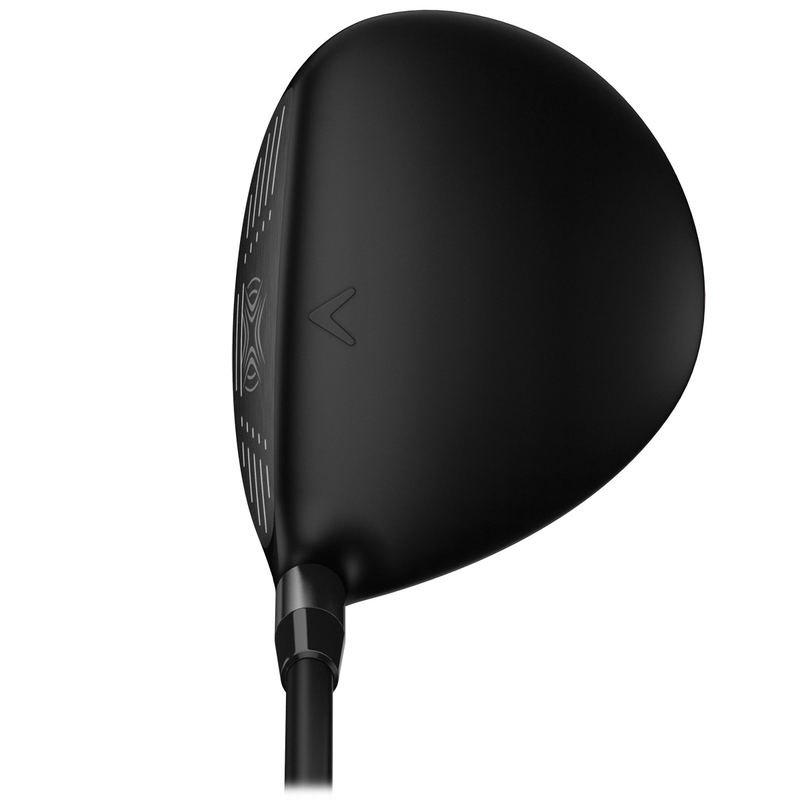 In the brilliant new XR Fairway Wood, Callaway have started from scratch and changed everything from the face cup to the shape with the aim of making golfers longer than they already are. 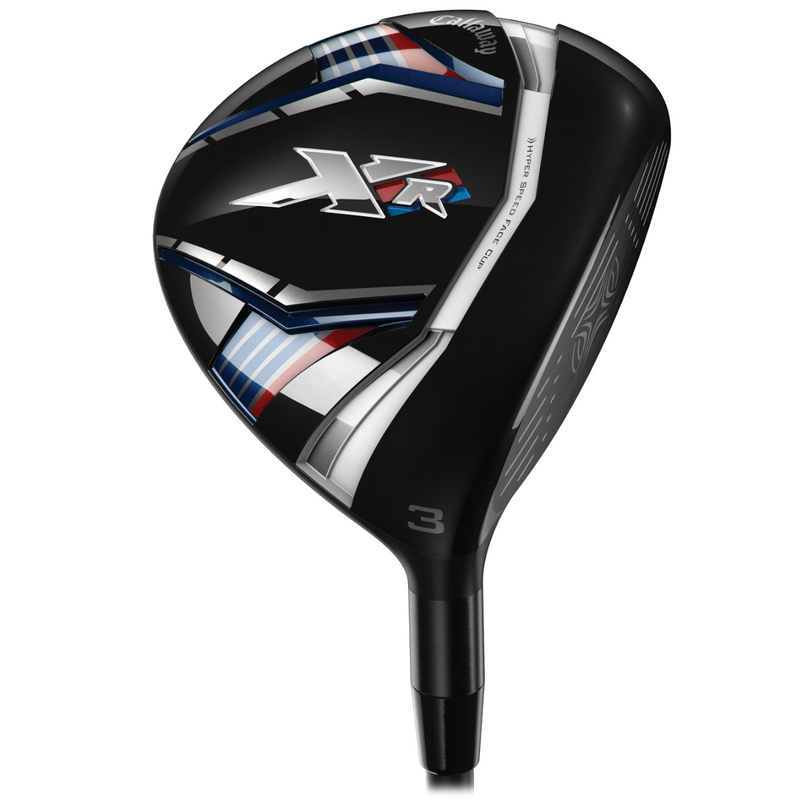 Providing unmatched distance from everywhere, this entirely new fairway wood provides more distance and versatility on every shot. 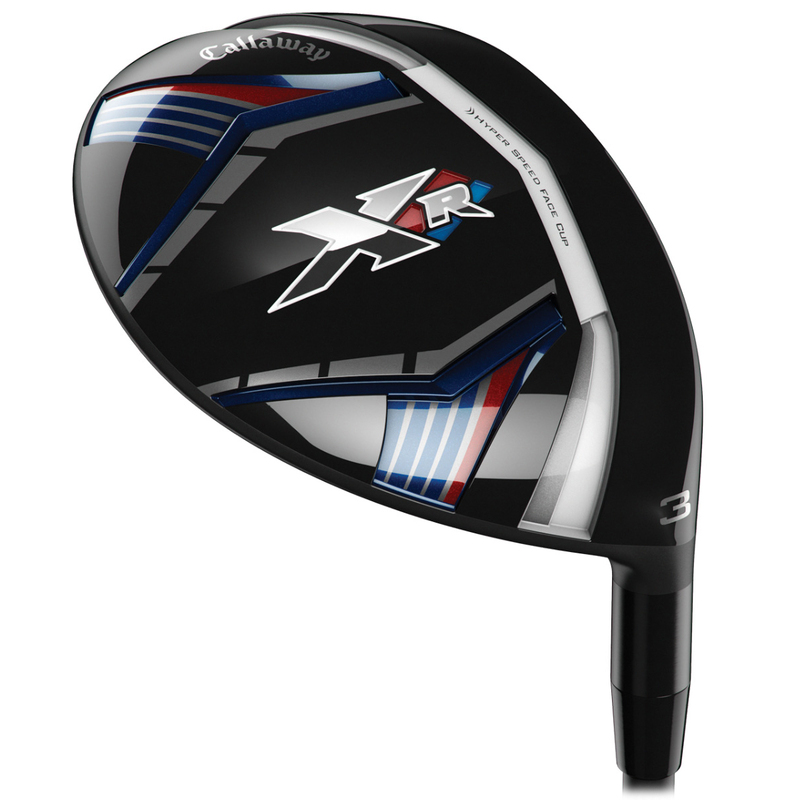 The Callaway Golf XR Fairway Wood has a completely redesigned head shape with a flatter leading edge and a higher toe. 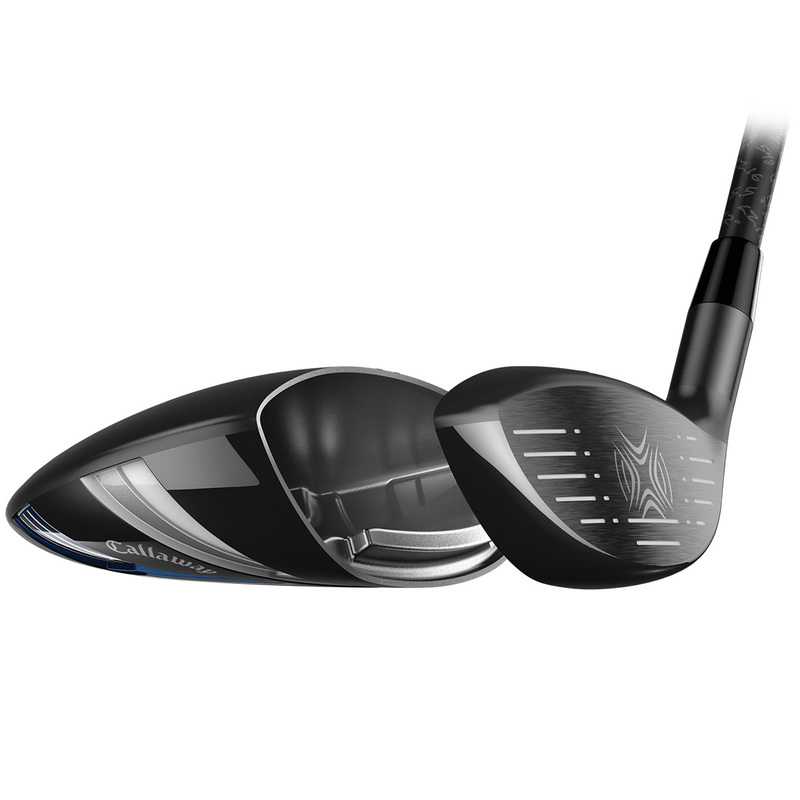 Versus the X2 Hot, the face height is shallower to provide complete ease of use from the fairway. 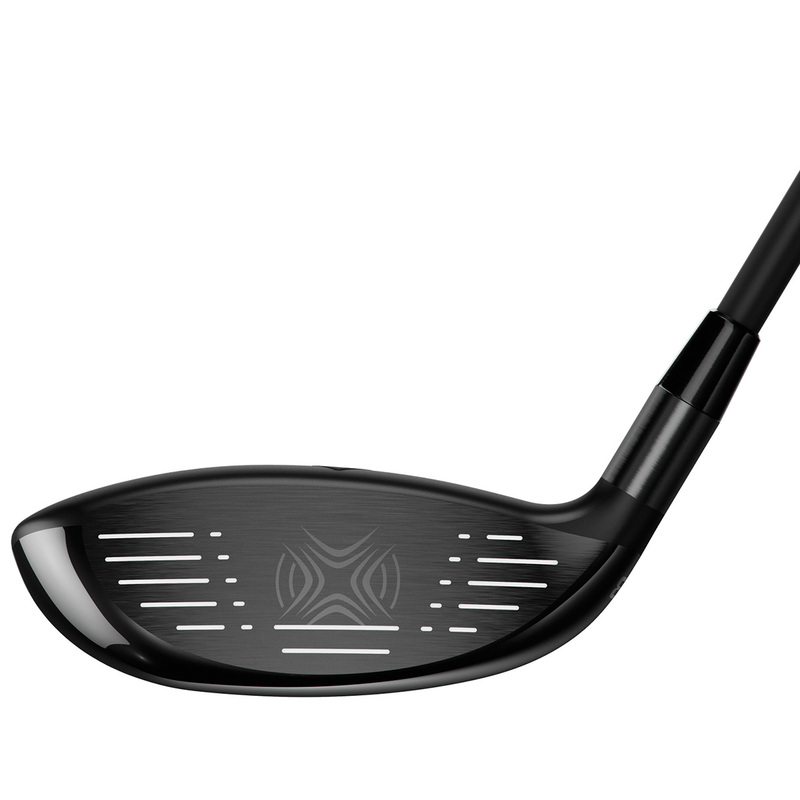 A next generation Forged Hyper Speed Face Cup is up to 36% thinner, much lighter and has a 16% bigger sweet spot to increase ball speeds across the face for greater distance and forgiveness from every lie. 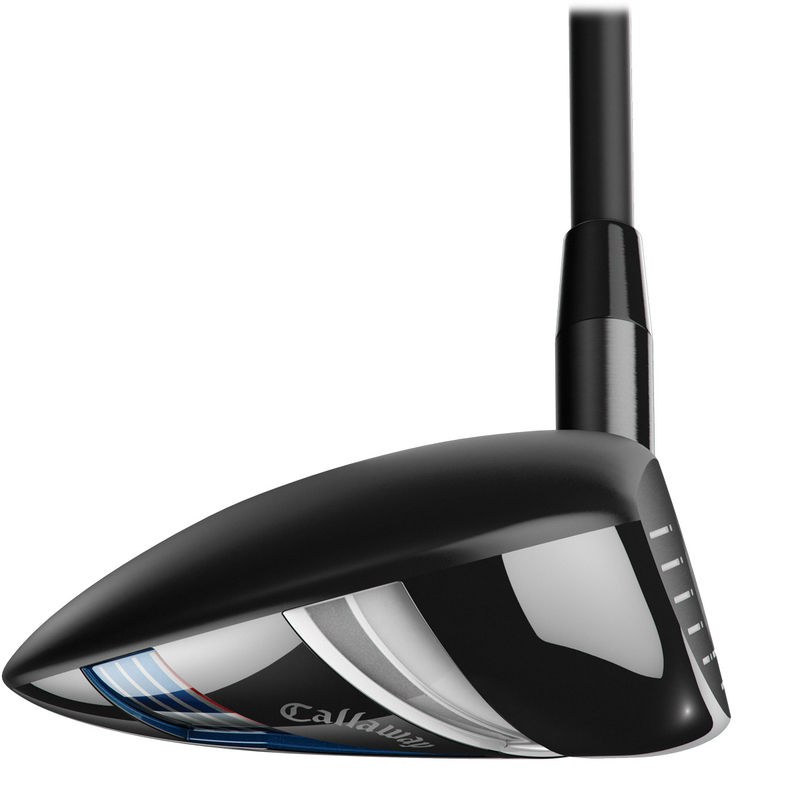 The re-engineered Internal Standing Wave moves the weight low and forward and provides a 20% lower centre of gravity, 200 rpm less spin and even more ball speed to provide maximum distance and versatility. 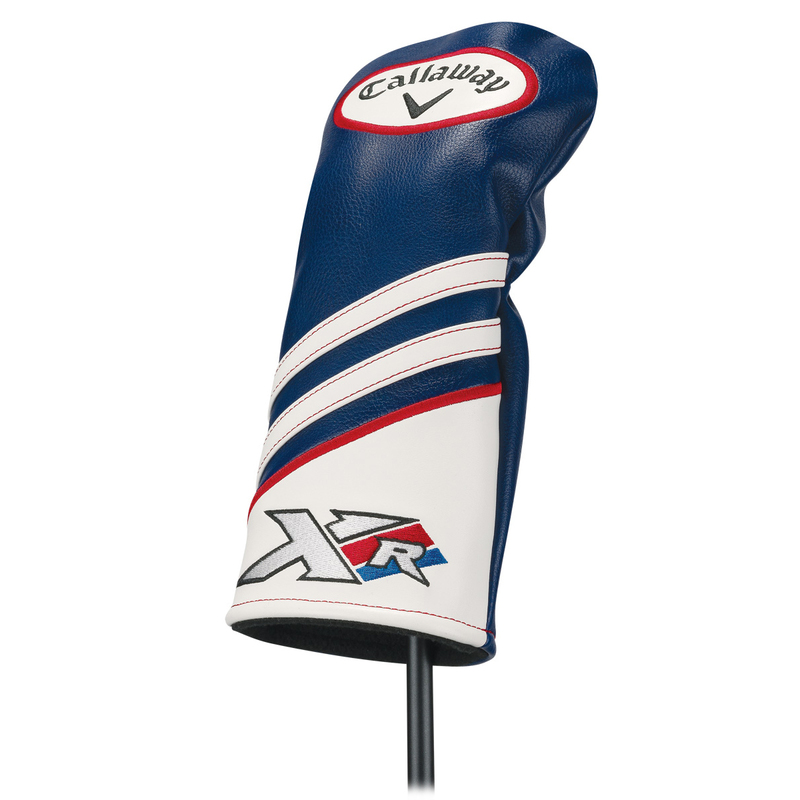 The XR fairway wood comes complete with a matching head cover.